Sold Wildwood Motel To Open This Summer! Hey folks! We have some fantastic news! A few months ago we broke the news that the Attache, located at 5707-11 Ocean Ave in Wildwood Crest, had sold for 4.2+ million dollars. It was the most expensive motel sold this off-season so far. To check out the links to the other motels sold this off-season see the links below. The good news is that the, the new owners just updated their summer 2018 rates! 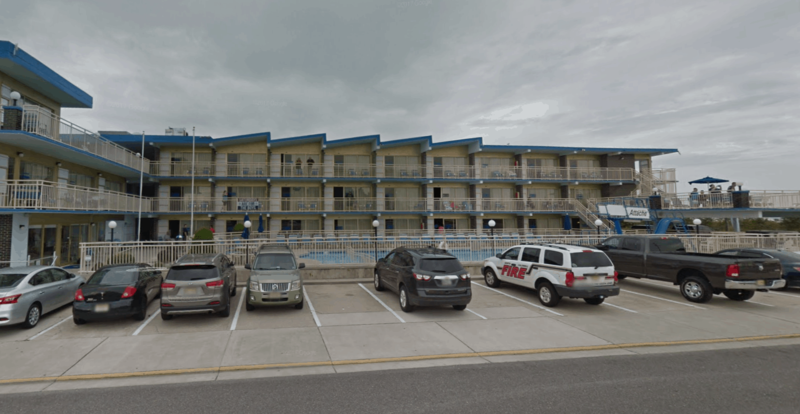 It looks like the Attache will be staying a motel too as the owner owns three (3) other Wildwood motels, American Safari, Aztec and Gondolier. 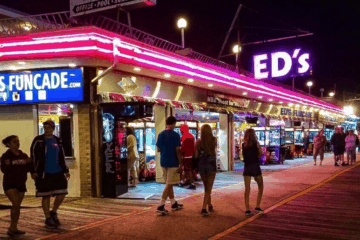 Before you go check out these other Wildwood Articles!